Volcanoes: mountains that spew molten rock across the face of the Earth, or actual vengeance from the gods? The debate rages on, or at least it did a long time ago. Still, volcanoes exist, and when they explode they envelope everything around them in dust, ash, and lava. And here are the most likely to do just that real, real soon. Indonesia's most active volcano, and one of the world's sixteen Decade Volcanoes, Mount Merapi has a bit of a body count to support its deadliness. Five eruptions from 1006 AD to 1930 have killed over 1,000 people, and a 2010 eruption took out another 353. 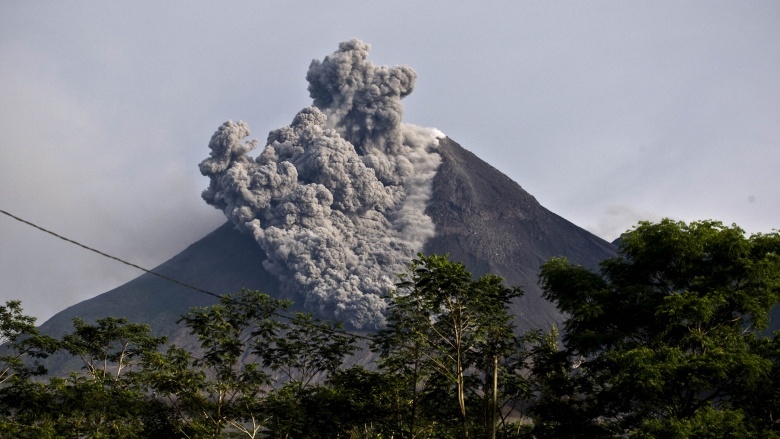 Following the 2010 eruption, the Indonesian government established a sterile zone around the volcano, where no citizen is allowed to permanently stay and no infrastructure will be built. It's worth noting that many of the Javanese people living near the volcano believe it's inhabited by spirits, and regularly leave offerings to appease them. For their own good, we should all encourage them to leave better alms. Visited by hundreds of thousands of tourists every year, the United States' Yellowstone National Park is probably one of the most dangerous locations on Earth, and this has nothing to do with the wildlife that lives there. Sometimes called the Yellowstone Supervolcano, the Yellowstone Caldera lies beneath about a quarter of the park, with a magma chamber that's roughly 50 miles long and 12 miles wide. 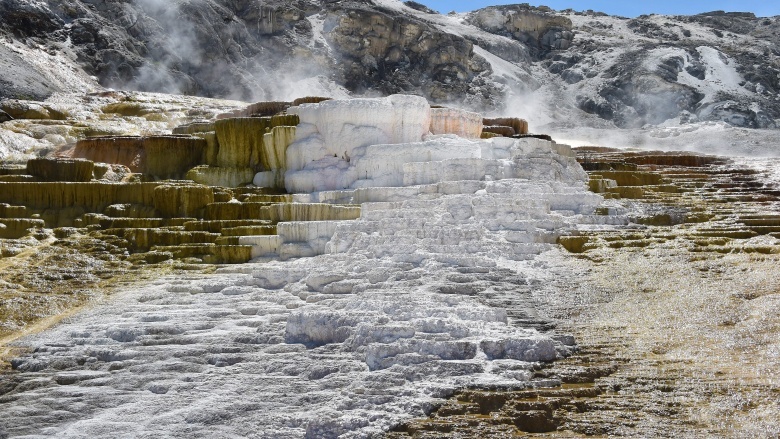 Aside from causing the wondrous geothermal sights in the park, like Old Faithful and Chromatic Spring, it also causes quite a bit of worry for volcanologists. According to some of them, the Caldera is long overdue for a massive eruption, while others claim there's no danger of this anytime soon. Furthermore, they add, if an eruption does happen, it won't be apocalyptic in any way, shape, or form. But really, how can they be so sure? 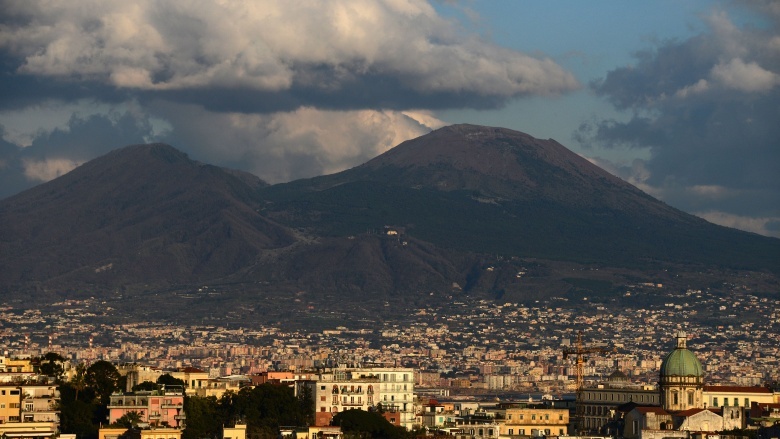 Looming over Naples, Italy, Mount Vesuvius is the most heavily monitored volcano on the planet. At various times, its eruptions have either blanketed Europe with ash or made the areas immediately around it uninhabitable for decades. Let's never forget about Pompeii and its eruption, which was seen from miles away. As the volcano is still fairly active, scientists are constantly on the lookout for the next Big One which, in scientific terms, could happen any day now. 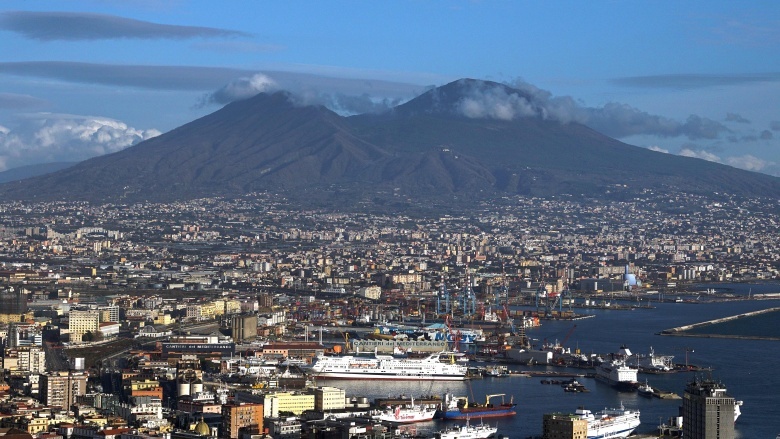 And if it does, there will be trouble for Naples' 3 million-plus citizens. According to reports, the city lacks a sufficient evacuation plan — by current estimates, only 600,000 people could escape within 72 hours and, as we all know, volcanoes are not known for their patience. With more than 400 square kilometers of magma beneath the surface, it'd definitely be a hot time in the city. 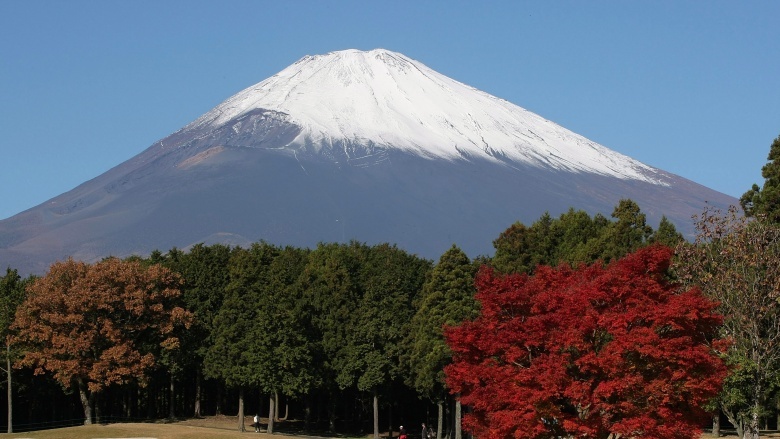 Japan is home to about 110 active volcanoes. 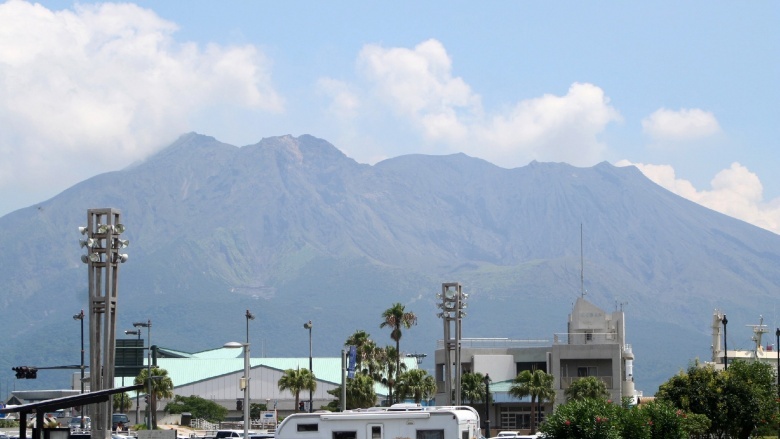 Of them, 47 are watched closely — of those 47, Sakurajima is the greatest threat to any of the Japanese people. Despite the somewhat festive name (which translates to Cherry Blossom Island), it has the nearly 700,000 citizens of nearby Kagoshima on high alert almost all the time. Originally an island of its own, in 1914 it spewed enough continuous lava over several months, that it became part of the island of Kyushu. Sadly, it also killed 35 people in the process. Sakurajima has also been listed as active since September 2015 — good thing too, since it erupted in February 2016 and again that April. Though neither explosion was world-ending, this near-constant activity suggests a prelude to something cataclysmic. Located on the rocky border between Rwanda and the DRC, Mount Nyiragongo doesn't do a whole lot to keep the region less shaky. 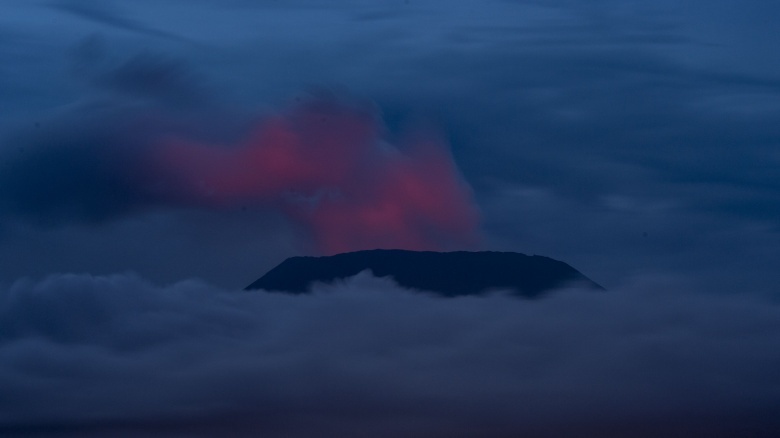 Another Decade Volcano, Mount Nyiragongo presents a constant danger to the region. Even when an eruption isn't imminent, carbon dioxide pumps from vents and pockets in the nearby area, killing livestock and children. And when it does erupt … watch out. Lava in this volcano is more liquidy than in other volcanoes, and can travel up to 60 mph. During a 2002 event, almost all of the nearby town of Goma was destroyed, leaving 200,000 people homeless. And as of this writing, there's a lake of the stuff burbling in the bottom of the volcano's' crater, just waiting to burst out and do some damage. Yikes. An important cultural landmark, most don't realize that not only is Mount Fuji a volcano, but it also bears a significant threat of eruption. This is probably because Japan's most well-known symbol hasn't erupted in about 300 years. Periods with no eruptions lasting hundreds of years are common for this volcano, meaning it's probably due for an eruption. There are some hints that it may do just that — After the 6.3-magnitude 2011 Tohoku earthquake, pressure in the mount's lava chamber increased. With all of Japan's earthquake activity — of which the country has about 1,000 a year, give or take — a big-enough one could cause Fuji to blow its top. And that would spell disaster for nearby Tokyo's 13 million citizens. And here we thought Godzilla was their greatest danger. Most people know that the Hawaiian Islands were formed by volcanoes. but most probably aren't aware that one of those volcanoes is the largest one in the world. Mauna Loa, which takes up quite a bit of real estate on the Big Island, is also the world's most active volcano. While most of the lava that comes out of it moves as fast as a person walks, it does have moments where it seriously means business. 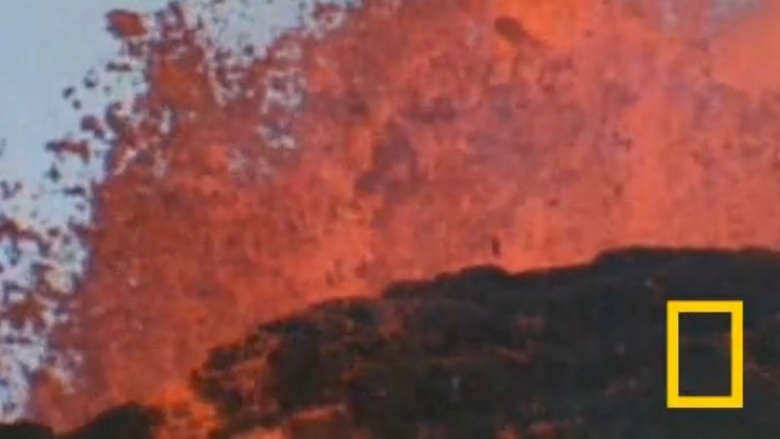 In the 1950s, it spewed almost 400 million cubic meters of lava — some of which reached the ocean 15 miles away — in about three hours. The flow went on to last for 23 days, which isn't even a personal best (an earlier eruption lasted from 1872-1877). Though no major eruptions have occurred since 1984, Mauna Loa's summit started inflating in 2002, meaning it's likely just a matter of time before it pops its top again. 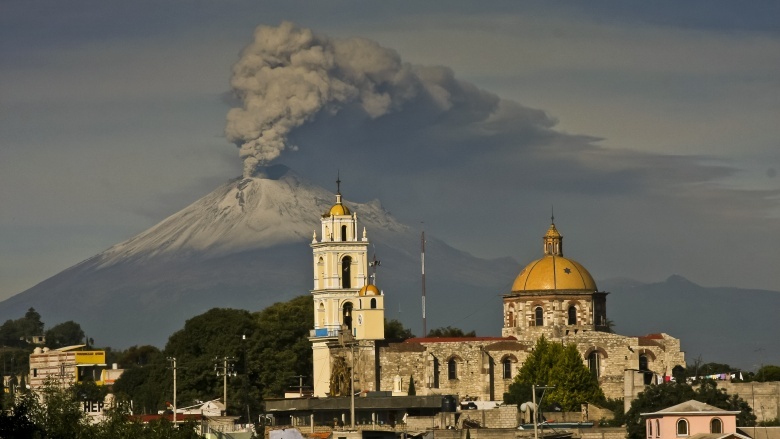 Mexico has has only had 15 major eruptions since the Spanish showed up and left their mark on the country. However, Popocatepetl — located about 43 miles south of Mexico City and its near-nine million citizens — is a powder keg of activity and potential future trouble. Popocatepetl has blown its top 11 times between 1994 and 2016, giving Mexico City both quite the show and good reason to change their underwear. Its last major eruption took place in 2000, when 40,000 people had to be evacuated. Recently, in March 2016, it sent a column of smoke 6,500 feet into the sky. Luckily, by this time, the Mexican government had established a 7.5 mile-wide security ring around the hot top. But if previous eruptions are any kind of indicators, that may not be wide enough for whatever happens in the future.